Computing smart homes is not just spreading to anything with power cord but to a variety of products such as coolers, adjustable chairs and TV lifts. Some start-up organizations believe that they can bring together their brain to make such products a better sense to the society. For instance San Mateo, a California based organization is now showing off its products in various shows. They have produced a Wi-Fi sense that can notice when you enter the house and triggers actions such as turning the light on or music. The appliance is designed in such a way that it provides smart homes with central network coordination. 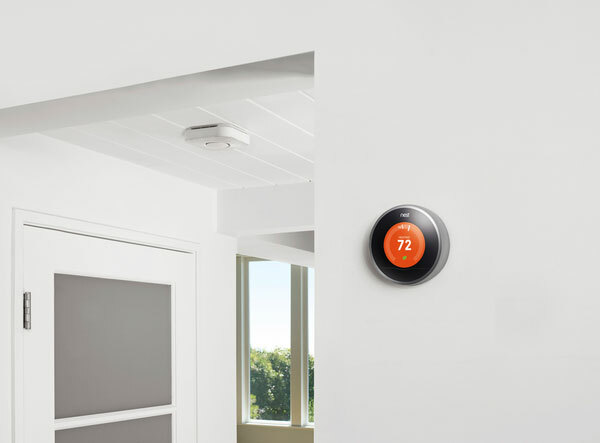 This is a great step, provided that most of the devices used these days in smart homes are not that smart considering them working together. Also, this would advance the main idea known as internet of things which in turn will lead to the reinvention of our daily lifestyle by technology industries with the effort of connecting the things we own. Nowadays the internet can sense, think and act. You can see these sensors as the eyes of the internet and the actuators as the hands of the internet. 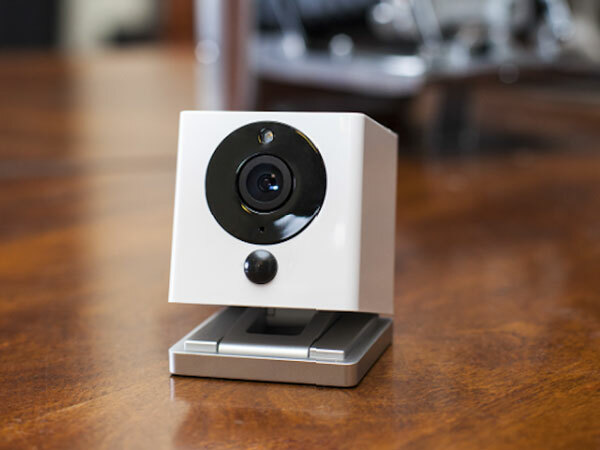 Sense for sale has an approximate cost of about $250 which comes with a camera used to identify anybody in the room and a Bluetooth connection to assist in detecting if you already left the house. The device is not typically geared to the public domain. Instead, it is mainly produced for developers who want to try new ideas and connect other home appliances. These devices have the capability to use this technological development to automate the action of smart homes. Various companies are hoping not to specialize these devices but through services that work well on products linked to the sensors. This could include alerts from all corner of the house.